What city would you desire? The urban environment is always the result of many actors -and their dreams. 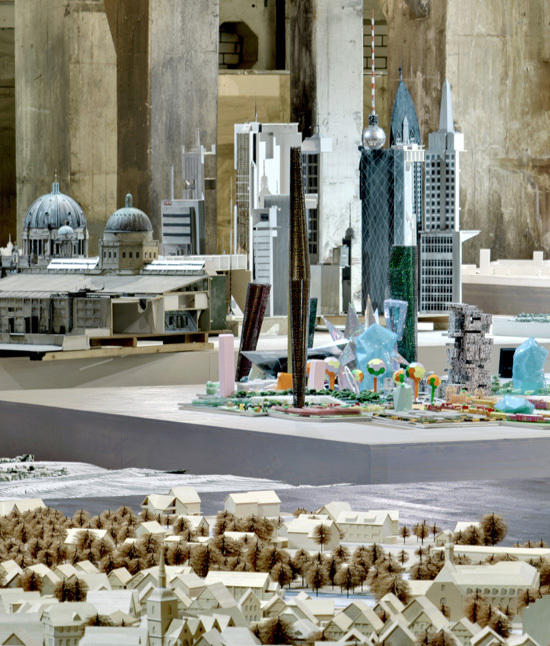 “Cities” - so the curator of Realstadt - “ are built from wishes, animated by wishes and pulsing with wishes. 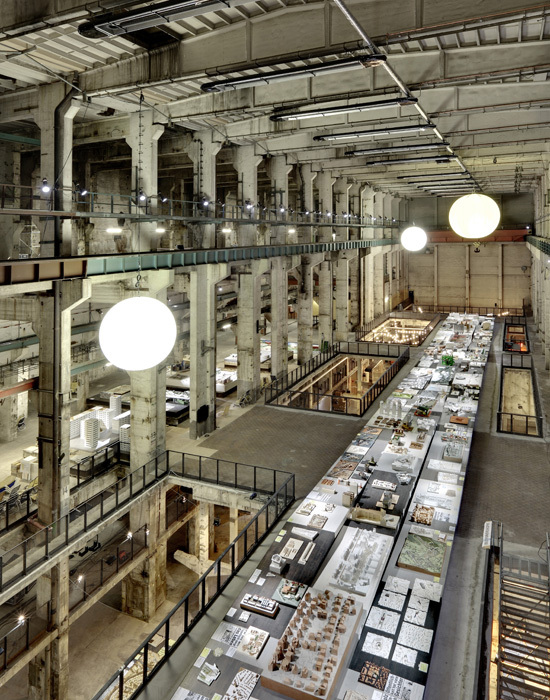 300 architectural and planning models and 80 exemplary projects from all over Germany are presented in a former power plant in Berlin Mitte and fused into a temporary city, where Bremen and Aachen, Görlitz and Ulm find themselves next to each other.